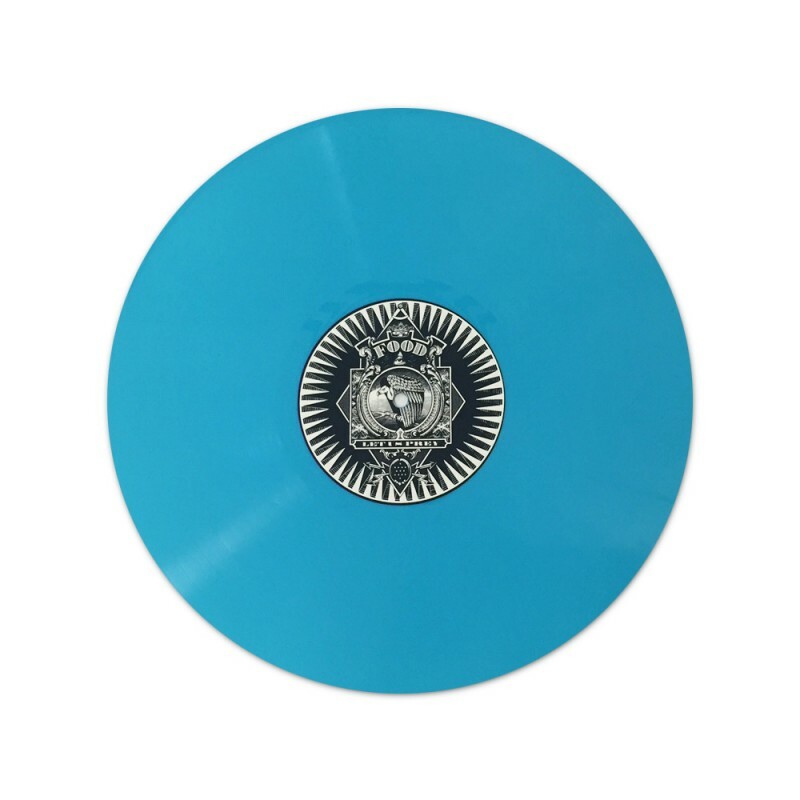 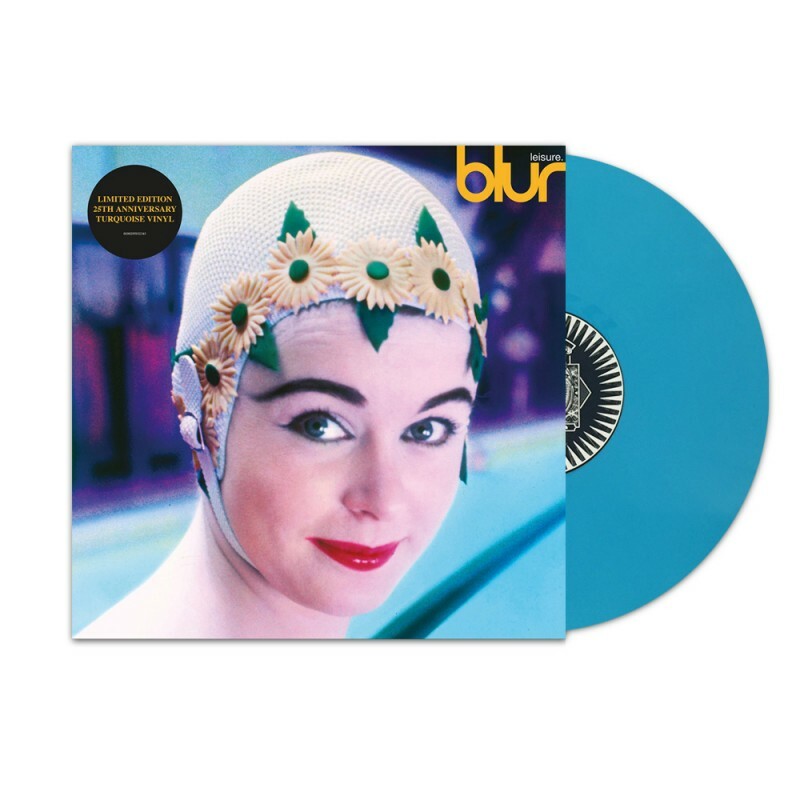 The 25th anniversary of blur’s seminal debut album Leisure sees the record re-pressed on coloured vinyl and released by Parlophone on 26th August. 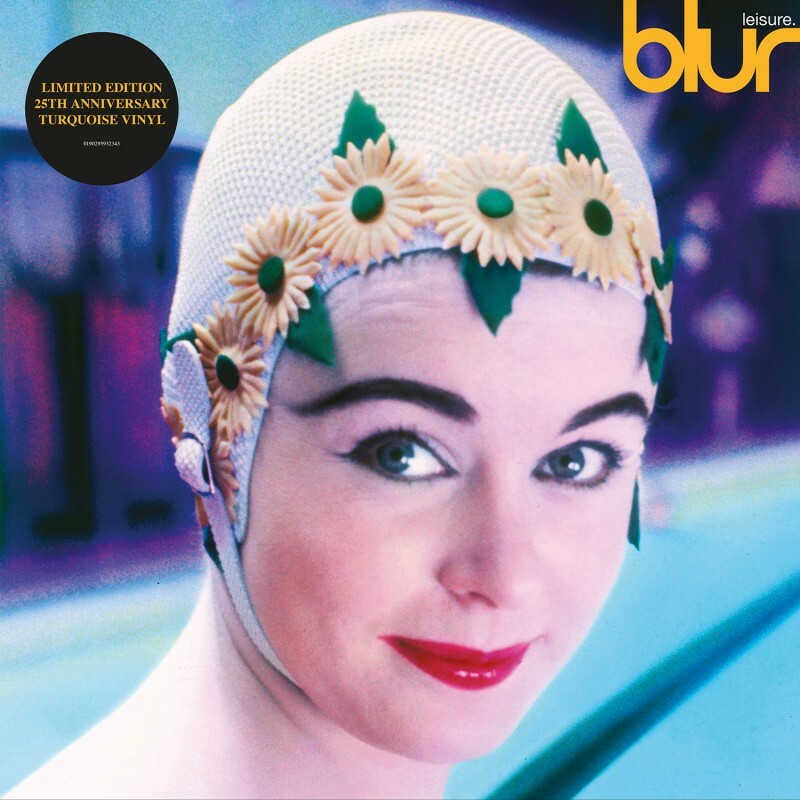 Originally released on 26th August 1991 via Food Records, Leisure peaked at # 7 in the UK album chart and announced the arrival of blur. 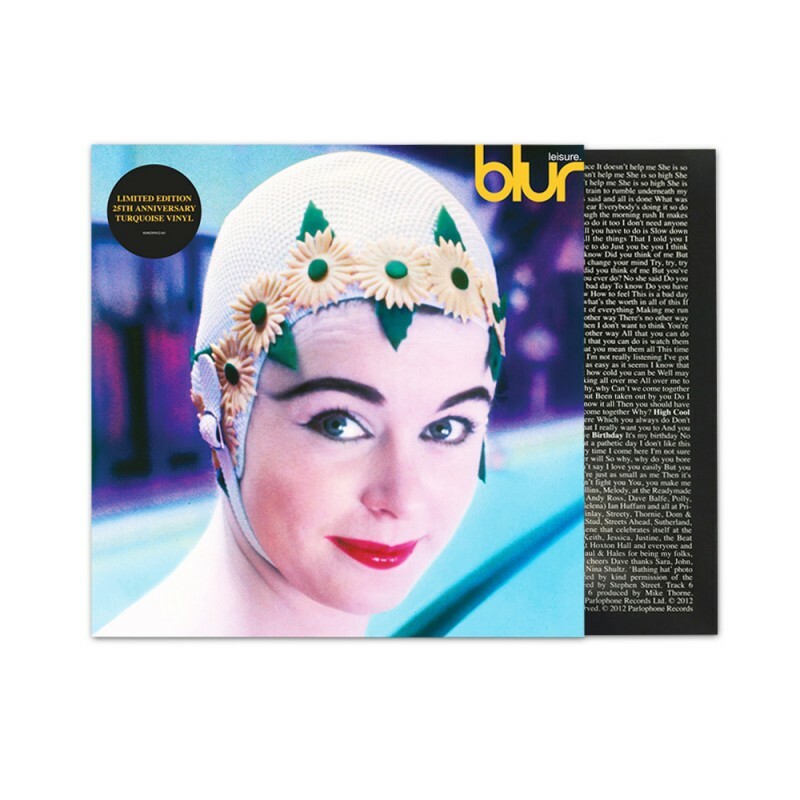 Formed in 1989 by Damon Albarn, Graham Coxon, Alex James and Dave Rowntree, the band signed with Food/EMI the same year.